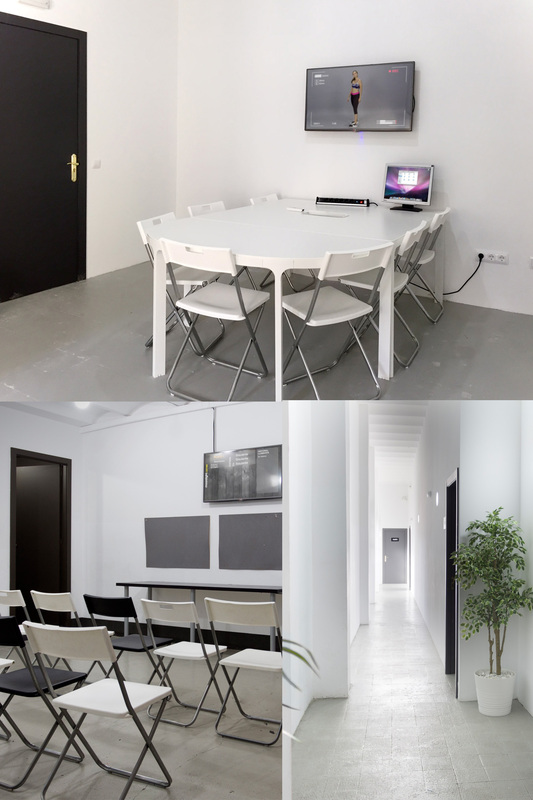 MOONLIGHT has 3 studios available which are set-up and equipped for demanding castings and are based in the heart of Barcelona , in the Gràcia district. On top of this we provide a production room, configured with all necessary services and where ongoing castings in all 3 studios can be viewed. Studios 1 and 2 have a surface of 32m2 each. Studio 3 occupies 90m2 and is equipped with a "Kino" light system fixed on hanging rails from the ceiling. All studios are 4m high. MOONLIGHT gives the opportunity to make calls from the casting room. The casting director can call the next candidate without leaving the room. Automatic casting lists with personalized questions and the actor's photographs. MOONLIGHT provides an online viewing system from anywhere in the world. Own Ftp. Individualized workflow adapted to each client´s needs. 4K Cameras (“Ultra HD”) to achieve the best quality, for moving images as well as for still pictures. Waiting room for 60 people.